Today I talk about our favorite January pal, St. Francis de Sales, and about how belly dancing has inspired my view on success in teaching. Yes, really. :0 That's why you come here right, for the eclectic mix?! D'oh! This rosary was sitting right in front of me, and I forgot to show it in the video. :0 St. Francis de Sales Rosary in Allison's Etsy shop. 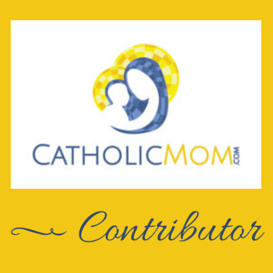 Don't forget the coupon code CATHOLICMOM for 10% off! Live Today Well - Book based on the writings and philosophy of St. Francis de Sales. I'm going to put together an Ordinary Time read-along leading up to Lent! Are you joining in the St. Francis novena or Ordinary Time read-along? 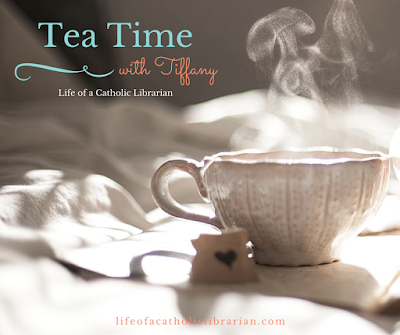 Would you be up for a Lenten book club? I'd love to hear from you! Will definitely read along, but not sure how often I'll be able to post. Because student teaching is exhausting & time consuming, but I'm getting there. I love St. Francis de Sales - especially since I'm a writer too! Think I would enjoy doing to read along. Just missed Day 1 of the novena - dirty darn. We have a little writing group in my parish (we've a little inactive at present) called The Scribes of St. Francis de Sales. Maybe the read along will encourage me to get the ladies gathered back into meeting and finding a project . . .